I am glad to announce that I have received my 7th payment from the online earning site AyuWage. 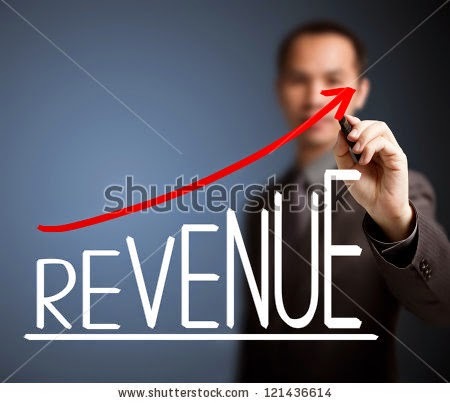 I am proud to communicate to the beloved readers of my blog “chukkiri.com” the detailed aspects of this great earning online site. After the collapse of the online writing sites like bubblews, CGP Gallery, Pay2Write, LinkerZone…and so on, the earning opportunity from the internet has diminished considerably. Then the only relieving factor of the earning potential was AyuWage only. But as a ‘Get Paid To’ venture, there had been lot of limitations to this category of sites. The main deficiency of such sites, is the non-payment of matured funds at time. The fact will lead to total collapse. Accrual of the funds will take long time. The availability of ads to be clicked would be less in numbers. So the earning would be much less compared to other resources. To cover these short comings, there should be considerable number of referrals as helping peers. In the case of AyuWage, the availability of ads to be clicked are countless. Twenty four hours of the day, you will get ads to click. When the ads show shortage, you have to take some interval and again come to the different tabs to check for new ads. The earning area is divided into many tabs such as “View, Regular, Explore, E-Mail, Search, Special, Task, Radio, Typing, Survey, Rewards, and Live”. These tabs are your earning opportunity. One can open any tab and click the ads to gain credits. There is no need that one has to work or click the ads on every tabs. It depends on your interest. I am normally work with the first five tabs only . I am not interested the other tabs’ job. The “Explore Tab” is a new introduction in the earning arena. Each successful job on this tab gives 3 cents. Three cents earning in a GPT (Get Paid To) site is a quite good earning. After the introduction of this tab, the earning frequency has increased in my case. The Search tab gives ‘Two and Half’ cents, while the E-Mail tab ‘One and Half’ cents. After the collapse of the writing sites, I am fully depends on AyuWage for my online earning or making money without investment from the internet. You can also have a try on this site. I have received money from the AyuWage six times before and now this is the 7th Pay Out. 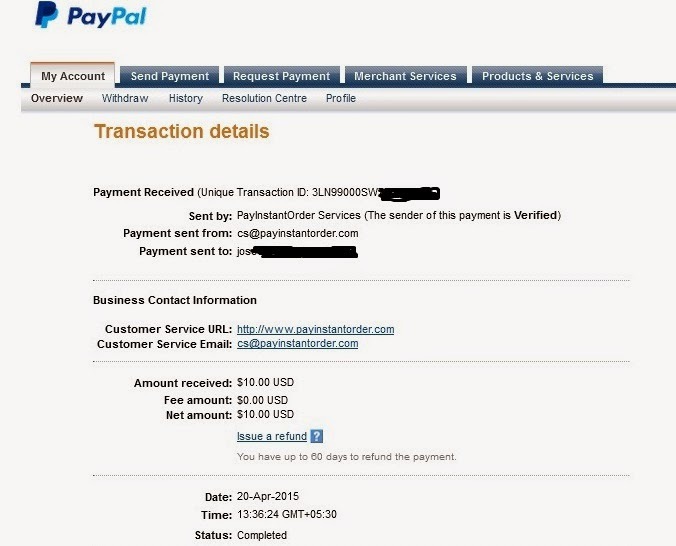 I requested the payment of $10 on 8th April, 2015 and received the money on 20th April, 2015 to my PayPal account. Those who are interested can join the site without any doubt or fear. I can testify the genuineness of the site, because I had been working on this site for many years now. There is a small banner ad of “AyuWage” on the left panel of this blog to facilitate your ambition of joining. Keep in mind that the success of ‘Get Paid To’ sites depends on recruiting more and more referrals to your account. The image proof of the ‘7th payout’ is attached below for your reference. Many Revenue Sharing Writing Sites. Now on the internet, you can see the emergence of a lot of revenue sharing writing sites. This phenomenon is considered as the result of the down fall of the prominent revenue sharing writing site Bubblews.com. Bubblews as a revenue sharing writing site made history on the internet. For a span of about two and half years, it made an impression of the best earning site on the net. But unfortunately the site became bankrupt and unable to pay out the revenue shares to its writing community. In my case also it was true that four of my redemptions were not paid. Still I am remembering the golden era of bubblews which was a regular source earning. At least I have received four pay outs successfully as the revenue share from bubblews. The new upsurge of the revenue sharing writing sites is the cause of the failure of bubblews. Many of bubbling community members joined hands with forming new revenue sharing writing sites. The prominent sites among them are EliteVisitors( Now:- Best Writers), CGP gallery, Persona Paper, Pay2Writers, Post Any Article (PAA), LinkerZone, Daily2Cents…and so on. Still these sites have to prove that they are successors of bubblews. But there are appeared to be some kind of disturbances at least in the case of some sites. If these sites are proved to be good earning sites, recovering from the temporary disturbances at present, definitely the writing community on the net will accept them. This will boost the enormous earning capabilities of internet up-to certain extend.